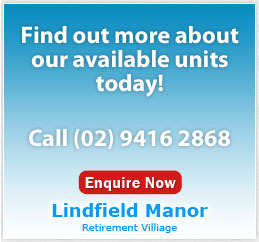 Home » What is Assisted Living? 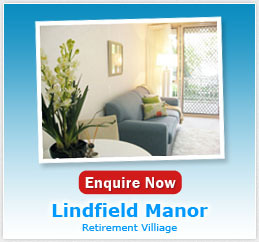 Serviced apartments are purpose built and are integrated with our independent living apartments. 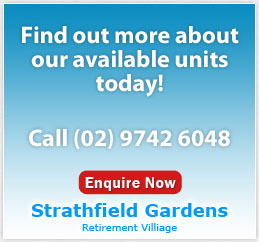 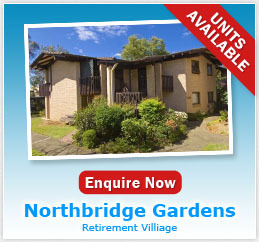 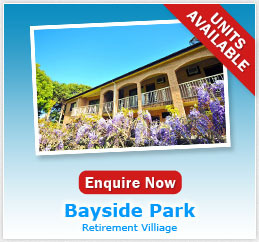 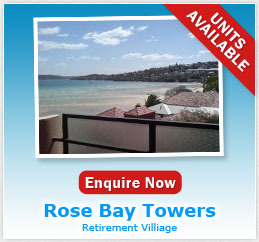 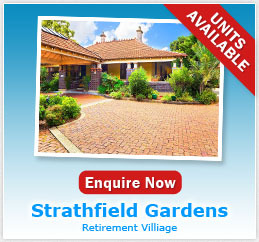 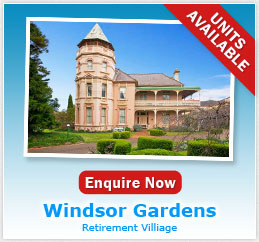 Serviced apartments offer a low care option for those who need a little extra help however not ready for aged care. Our serviced apartments allow you to remain independent and enjoy the company of other retirees in our safe and caring environment. Depending on the village of your choice, assisted living apartments can be a studio, 1 or 2 bedroom apartments each has a kitchenette and living area. If you need some extra assistance, we can also organise extra help with bathing, dressing and medical routines, just ask our manager for a list of user pays services.